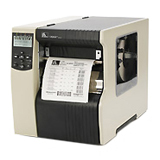 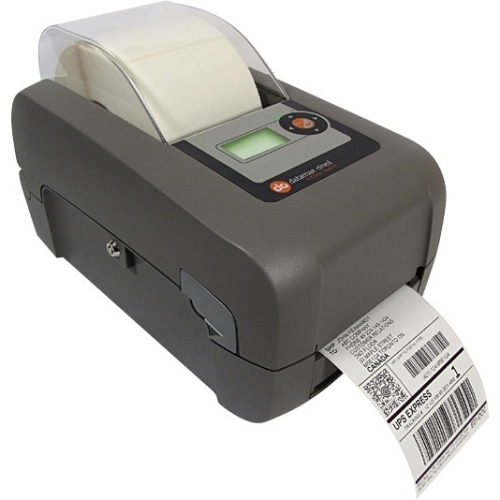 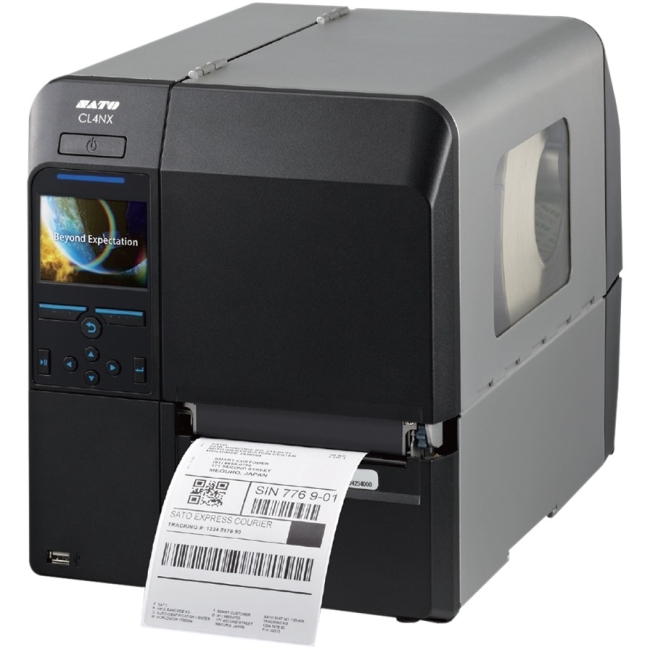 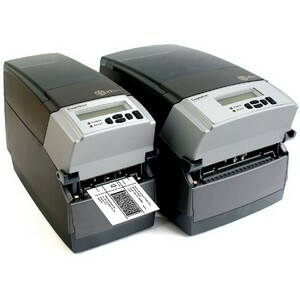 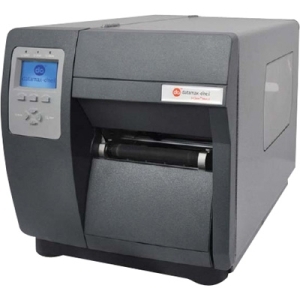 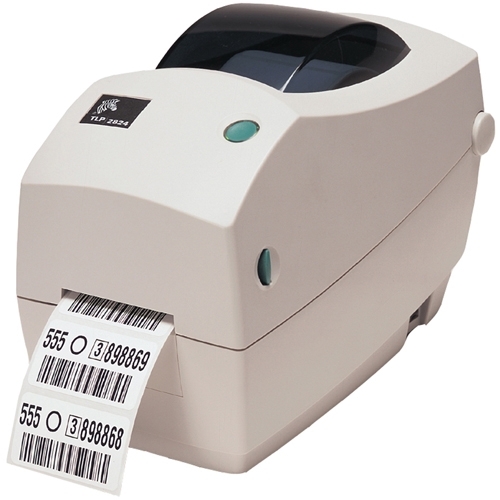 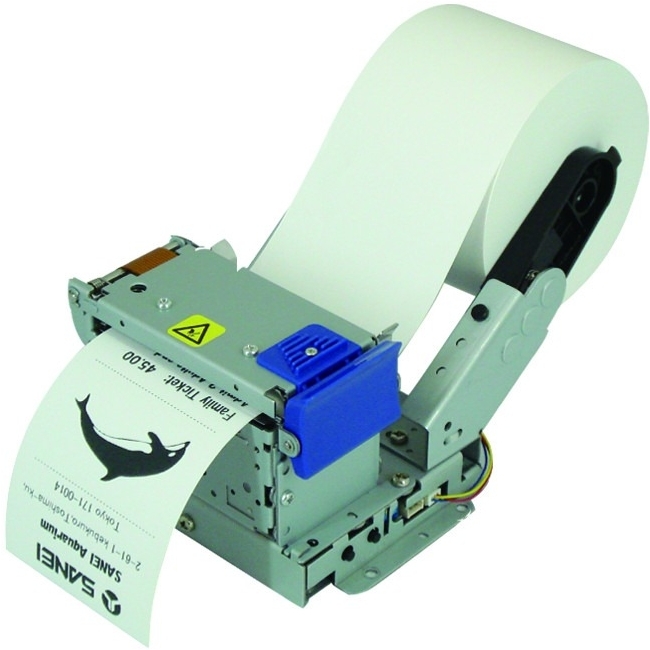 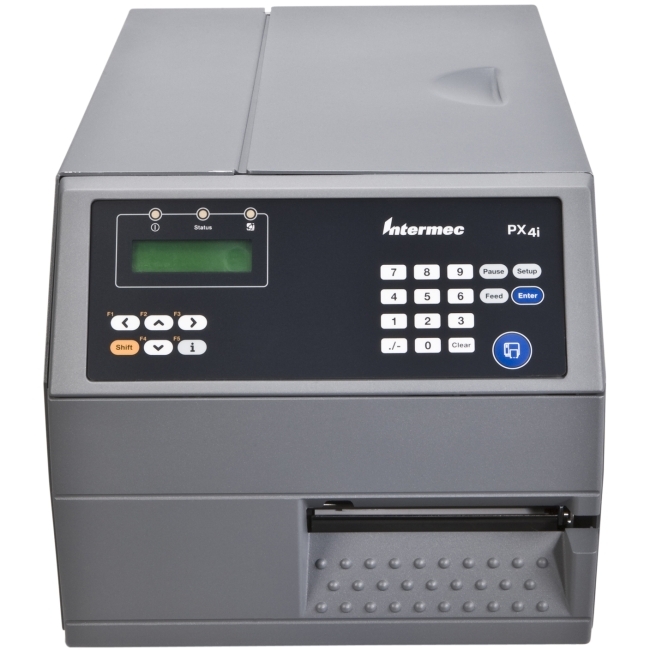 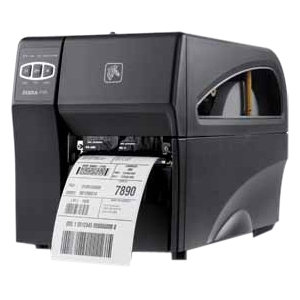 A member of the smartest bar code printer family on the market, the PX4i is flexible and programmable, enabling customers to optimize their printing operations, streamline deployment, and achieve quick return on investment. 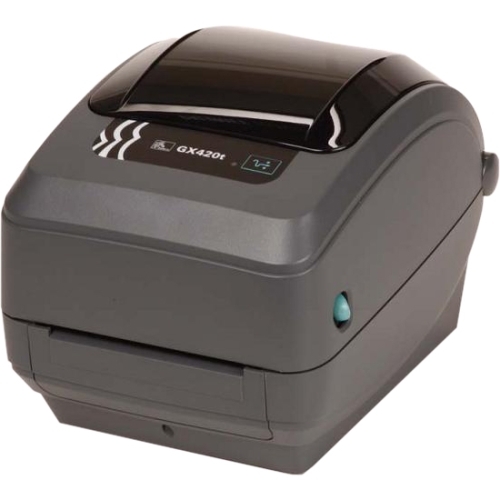 Built to meet the needs of round the clock, mission critical applications, the rugged PX4i delivers advanced connectivity and network protocols, ensuring peace of mind today and a reliable, scalable solution for the long haul. 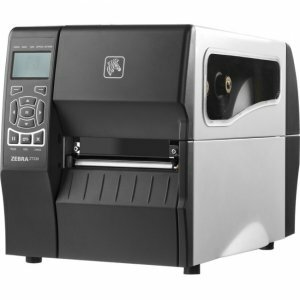 The PX4i High Performance Printer is part of Intermec's complete line of smart, strong and secure industrial printers.